George Clooney is one of the most popular actors in Hollywood, meaning there is little that his fans don’t already know about him. 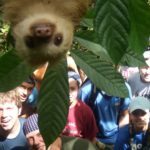 However, the life of the Lexington, Kentucky-born star does feature a few lesser-known facts to go along with his stellar film career and well-known philanthropic endeavors. 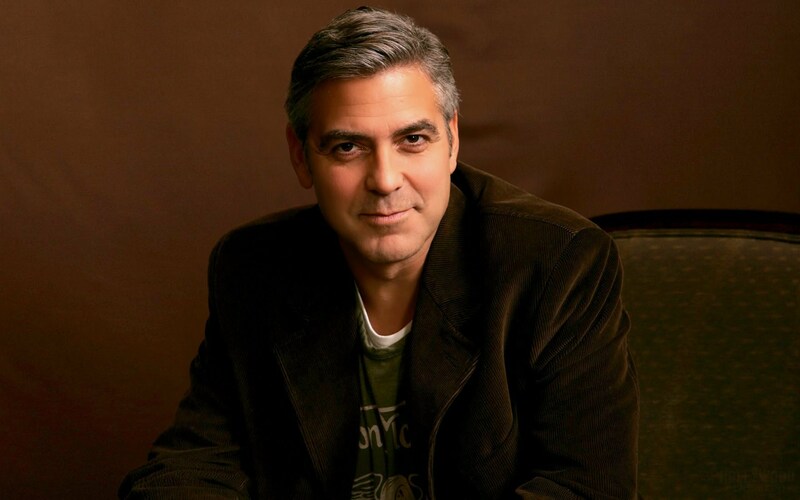 George Clooney is one of Hollywood’s actors admired for his ability to age gracefully. One of the coolest things about George Clooney is his gray hair, and he doesn’t plan to ever dye it. According to him, men who dye their hair and have plastic surgery are actually making themselves look older, although he admitted that growing old can be particularly hard on actors, who are offered fewer roles and less-prominent characters in later life. But he said, “I think for all of us, you have to come to terms with getting older and not trying to fight it. Also, he has never had a pedicure or manicure and he cuts his own hair. But he still never got the role. 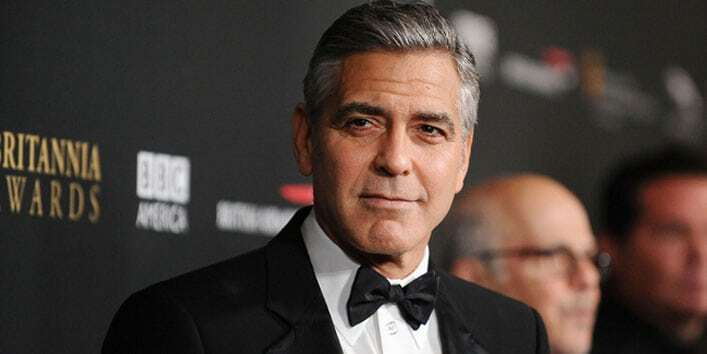 With a long and successful career spanning almost four decades, and with numerous awards to go with, you would wonder why someone would turn George Clooney down for a role—except maybe for another Batman movie, which he admitted was bad. Outside of the Bruce Wayne popular hero fiction flop, Clooney is no doubt a wonderful actor. But the producers of Thelma and Louise didn’t think he was. Although Clooney went in for the part of J.D. in Thelma and Louise five times, the part went to Brad Pitt, and that was the role that skyrocketed Pitt to fame. In the movie, Pitt plays J.D., a robber out on parole who steals money from the title characters. The part, of course, would become Pitt’s breakout role. Clooney was pretty upset at the time about not being picked for the role, but years later in an interview, he admitted the part went to the right actor. Clooney could have very easily followed his father’s footsteps into a career in broadcast journalism. His dad, Nick Clooney, worked as a newscaster and talk show host in Cincinnati. He groomed his son from an early age to get into the business. 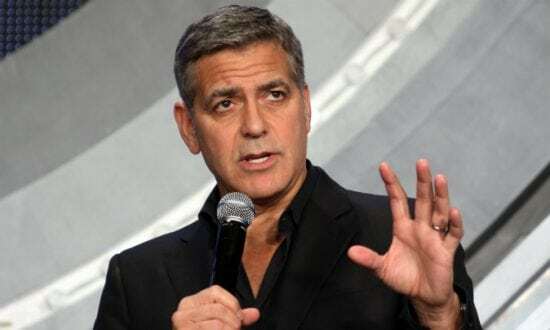 While George did briefly attempt work in broadcast journalism and in fact attended Northern Kentucky University to major in broadcast journalism, he abandoned his studies after a few years because he disliked being compared with his father. 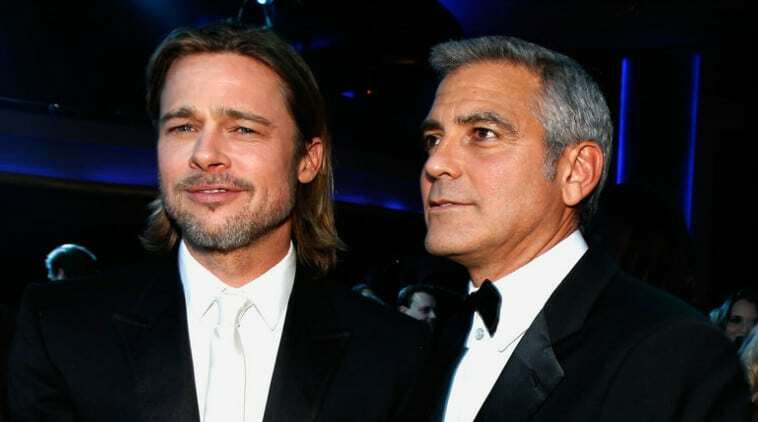 Known for his jovial and charming personality, Clooney is also a notorious prankster within Hollywood’s inner circle. His People magazine profile outlines several pranks he played on producers, such as Jerry Weintraub, and co-stars, such as Julia Roberts. 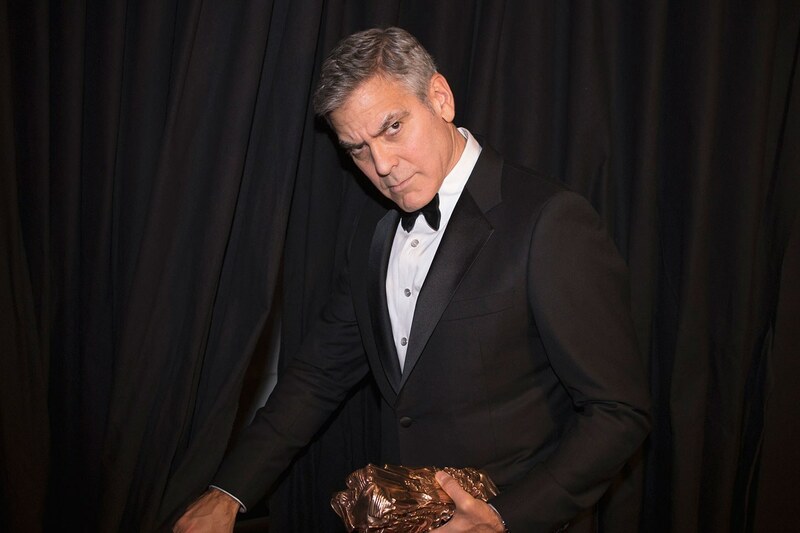 Clooney’s pranks have included Vaseline-laden doorknobs and buckets of water aimed at moving targets. George Clooney is also known to send letters to one actor from another and not tell either of them what he’s done until years later. It may be hard to imagine that a rich, good-looking, successful television and film star was ever teased, but Clooney had his awkward moments as a youngster. In junior high, Clooney struggled with partial face paralysis that resulted from a condition called Bell’s palsy. It lasted for almost a year, during which time he was subjected to bullying by his classmates. In interviews, Clooney talks about being made fun of during that difficult time in his life. 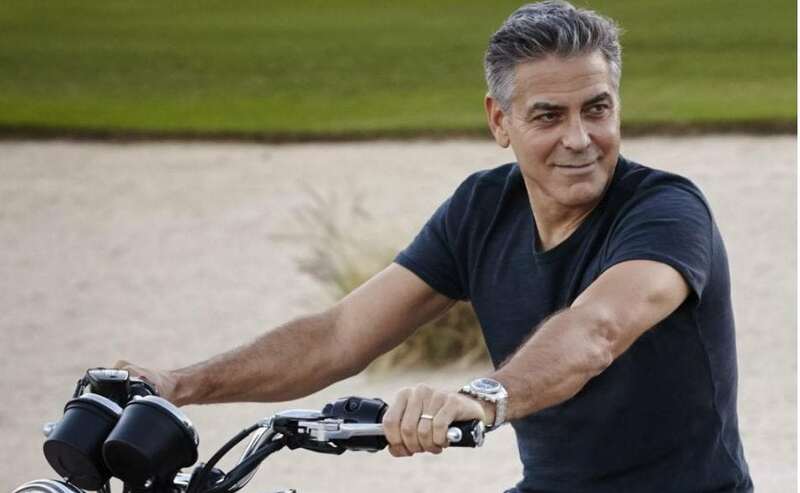 Clooney remains youthful despite turning 57 in May 2018. Credit his active lifestyle and commitment to health and nutrition. Clooney didn’t always look out for his health, however. While in college, the actor worked different jobs. However, it was his job at a tobacco company which led him to begin smoking in his 20s. He gave up the habit after the loss of a close family member to lung cancer. Although this is more common knowledge, there are certain acts of kindness which you might not know about. 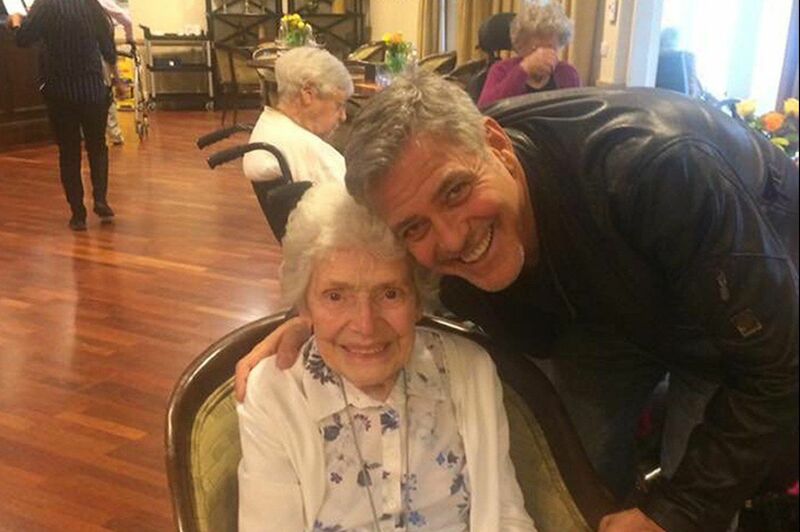 George Clooney once granted the wish of an 87-year-old grandma who said she wanted to meet the actor. George surprised the old lady when he brought her a card and flowers for her birthday at the senior home she was living in. Apart from this, there have been other acts of kindness, like when Clooney rescued a cocker spaniel named Einstein after seeing a picture of him on the internet. He said he adopted the dog for two reasons: “It had been abused and needed a better life, and it was already housebroken.”Coupled with all these, he helped establish the Not On Our Watch Project along with Don Cheadle, Matt Damon, Brad Pitt, David Pressman and Jerry Weintraub. 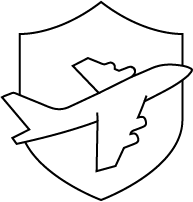 This organization aims at ending mass atrocities all around the world. Before becoming an actor, George Clooney was an aspiring athlete. 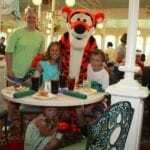 In high school, he participated in sports year-round, including baseball and basketball. While he never succeeded in turning his love for sports into a career, he did get a try out with Major League Baseball’s Cincinnati Reds. Fortunately for movie fans, baseball didn’t pan out.